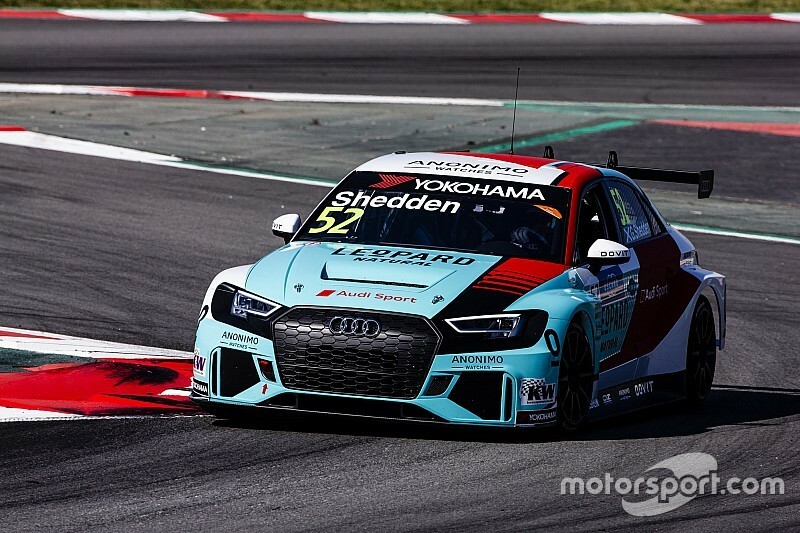 WRT Audi driver Gordon Shedden ended World Touring Car Cup testing at Barcelona on top by setting the fastest time across the two days of running on Friday. 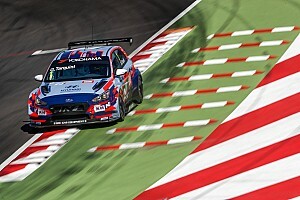 Three-time British Touring Car champion Shedden recorded a 1m54.434s in Friday afternoon's four-hour session, to end the day fastest by 0.074 seconds from morning pacesetter Nestor Girolami. Shedden's best time was more than a tenth faster than the 1m54.531s Girolami's Munnich Motorsport Honda teammate Esteban Guerrieri set to top the opening day of the test, and a similar margin clear of the best time from last year's pre-season test. “Let’s not get carried away, everybody’s playing about doing lots of different strange, weird and wonderful things," said Shedden. 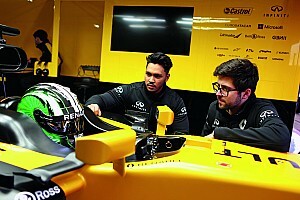 "The lap time isn’t actually that fast but we made some good progress on the car, we’re working hard at it, but today means absolutely nothing, it’s about [the opening round of the season at Marrakech] next week." Jean-Karl Vernay ended the day in third, but more than four tenths slower than the sister WRT Audi RS3 LMS of Shedden. The Alfa Romeo Giulietta Veloce cars of Ma Qing Hua and Kevin Ceccon were fourth and fifth - with Ma setting the fastest first sector of all - ahead of WTCR newcomer Niels Langeveld, whose morning effort of 1m55.615s put him seventh for the Comtoyou Audi squad. Fellow WTCR rookie Daniel Haglof ended the day eighth in the best of the Cupras for the PWR Racing team, while Yann Ehrlacher put Cyan Racing's new Lynk & Co 03 in the top 10 for the first time in ninth place. Reigning TCR Europe champion Mikel Azcona made it two PWR Cupras in the top 10, ending the day 1.871s off Shedden. After his BRC Racing Hyundai team blasted the Balance of Performance figures issued for the start of the season on Thursday, Gabriele Tarquini was 10th in the Friday afternoon session - albeit 2.320s slower than Shedden.